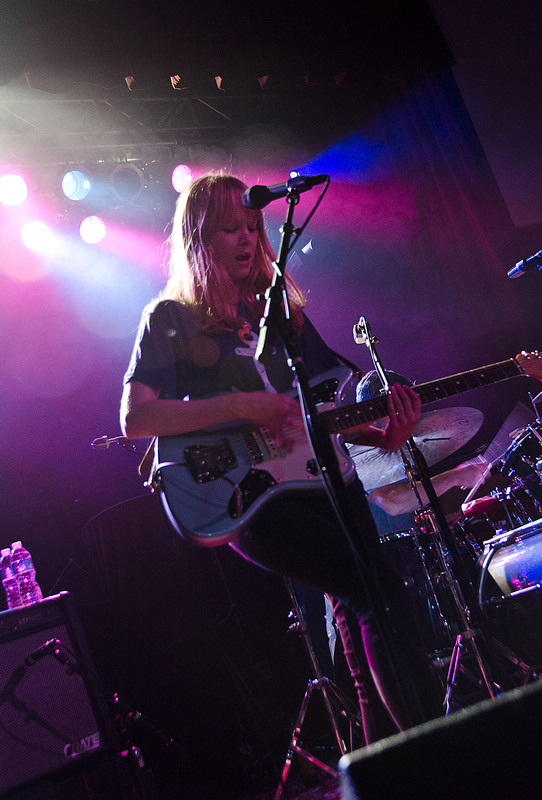 I pretty much went to this concert (at the Orange Peel in Asheville, NC) to see Lucy Rose as I’m still a little bitter towards Dallas Green a.k.a City & Colour for breaking up one of my favorite bands a few years ago. I never was super into screamy music but there was something about Alexisonfire (Dallas Green’s previous band) that just got me. I can still listen to their discography and love every second of it. Although City & Colour has released some really good music, it’s never going to be anything like Alexisonfire was for me. One time, a few days after Alexisonfire announced their breakup (due to Green’s desire to focus on City & Colour), I saw Dallas Green at an airport in Chicago after Lollapalooza and I did not even go over to talk to him as I knew I would probably say something mean. Anyways, I have sort of gotten over my anger but I am still a little upset. 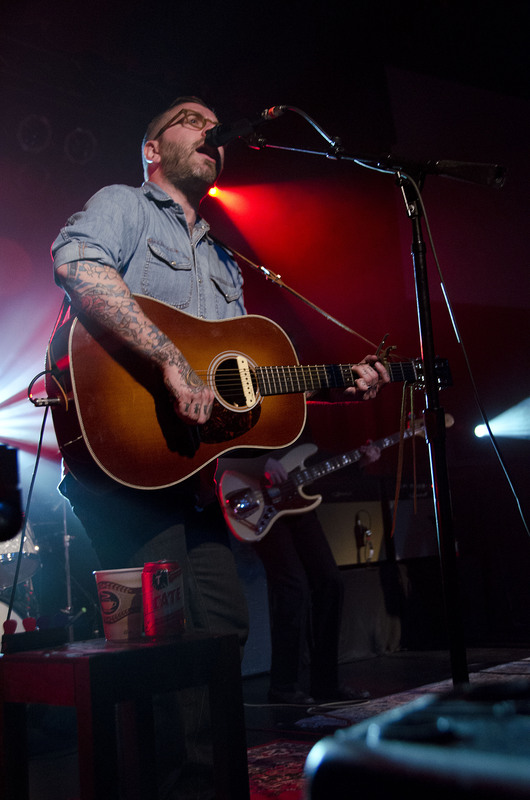 Also, I liked City & Colour better when it was just Dallas Green and his guitar. That stuff was gorgeous. 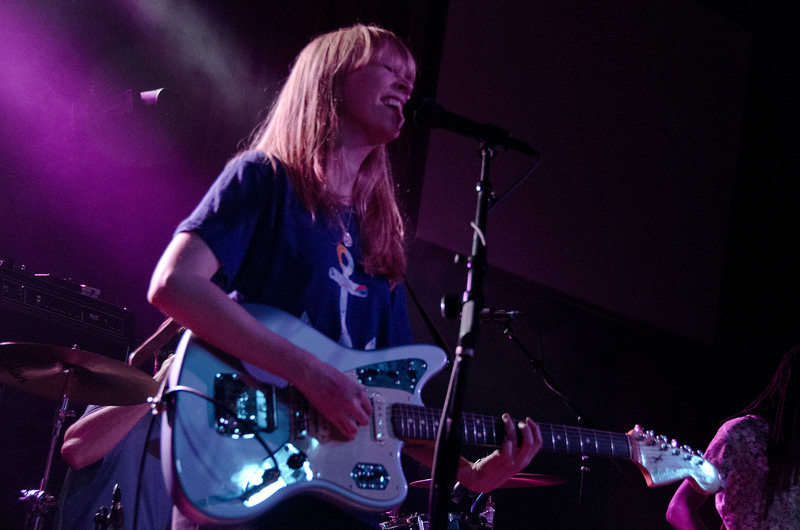 City & Colour’s opener, Lucy Rose, whom I interviewed earlier last week, is an adorable London-based singer-songwriter who managed to captivate all of the people in the Orange Peel with her set that brisk night. Her debut album, Like I Used To, is rather mellow, mostly showcasing Lucy Rose’s voice and guitar. It’s pretty, but not as massive as her performance was last Thursday. She had a 4-piece band with her who transformed her quiet, forest songs into festival-worthy anthems. Her voice was constantly brilliant, as expected, but what most impressed me was the ability to use her backing band to give her songs weird changes of tempo and grand sounds. Each band member was interesting in some way, especially the bassist, who Rose suggested was going to have his face featured on their next t-shirt design. It was a solid 45-minute set and convinced most of the crowd to get her music afterwards. Driving up to Asheville, I cannot say that I was dying to see City & Colour but once I spent some time with the packed crowd and my excited parents, I was looking forward to the show a little. City & Colour played a surprisingly long, 2 hour set, that was actually really enjoyable except a little too much at times. I have not listened to his newest album, The Hurry and the Harm, so I am not too familiar with many of the songs that he played, and I cannot say that the crowd were either. It was a really strange crowd that night. They were very excited about Dallas Green and screamed whenever it was quiet, but when he tried to get them to sing along, they just wouldn’t. However, he dealt with it well, and did not get upset, like Kings of Leon did at Reading Festival a few years back when they didn’t get the crowd response that they wanted. 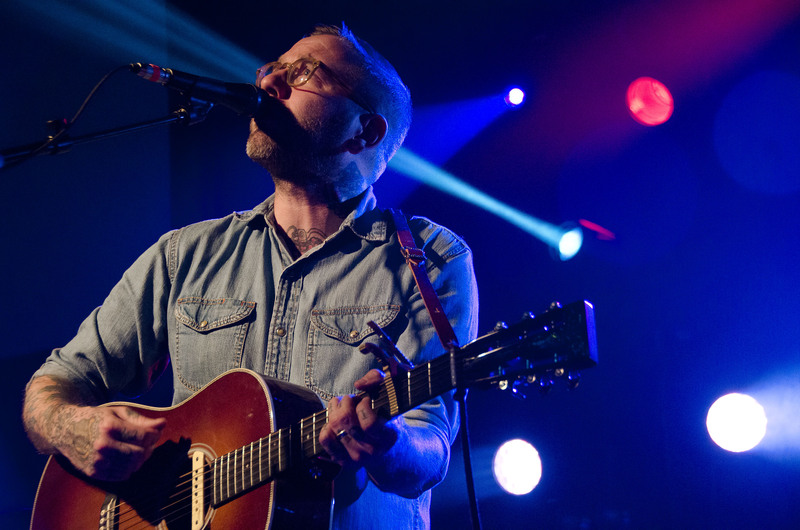 They threw their guitars into the crowd but Dallas Green just made some jokes about it and went on his way. However, I felt rather bad for him for most of the set as, like I mentioned, the crowd were strange. Many of them left halfway/three-quarters of the way through his set, and people seemed most excited when he played songs without his band. I understand this, as his voice + an acoustic guitar equals ultimate sexiness, but as his last two albums have featured him and a band, I’d think that people would be at least a little excited about his new songs, but it did not seem like anyone really knew them. Personally, I believe that he is much better with just a voice and a guitar. I saw him play quite a while ago with just him and his cousin on acoustic guitar and it was gorgeous. Although his voice still shined when he played the full-band songs (he even turned Waiting… from his debut album into a very loud version), they just sometimes seemed a bit too big for the singer-songwriter. I could definitely see moments of Alexisonfire-like music and I totally understand why he is doing the full-band thing again. Although playing with just an acoustic guitar may be pleasing and nice for a crowd, he would be missing out on a number of enjoyable musical moments, including harmonies, guitar solos, pounding drums, and much more. By playing the songs that he wants, the way he wants, he is satisfying his own music hunger, as well as most (if not all) of his fans. This was also obvious when a fan screamed “ALEXISONFIRE” and his response was, “do you ever go to a movie theatre, and yell a different movie at the screen and it starts playing instead?” I thought it was a rather clever response, if not a little pretentious. Although the crowd was weird, the full-band thing was a little too much, and he was a tiny bit pretentious (I would probably be too, if I was him) the set was solid. I’m not a huge fan of when headliners only play for less than an hour, when they have enough material to play for 3, so seeing him playing a full-on two-hour set was extremely impressive. Highlights included What Makes A Man?, The Girl, and new song Paradise, before which he said “this song is for people who just don’t know how to be alive” and then laughed a very sad laugh. This sincerity showed throughout his whole set. I could tell that he was a little perturbed by the strange crowd but still managed to keep a good head on and sing his heart out. It was a nice set, that definitely shined when the focus was on him and his guitar, and I hope that with his next album, he can satisfy the fans that are aching for this acoustic music, while also making his own musical desires happy. Thanks to Riley Carithers for taking photos and to Derris & Company for giving me the chance to interview Lucy Rose and cover this show. Next Entry [Softcore Sessions] Susto-Friends, Lovers, Ex Lovers, Whatever.